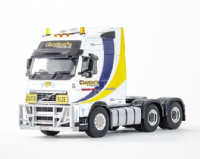 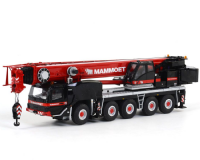 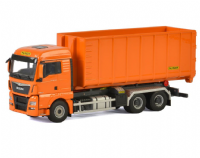 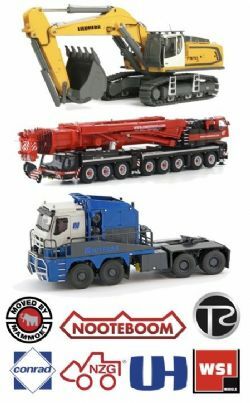 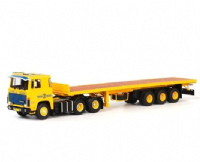 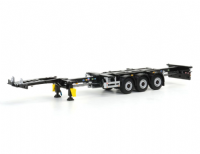 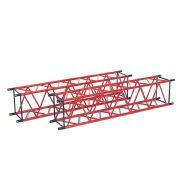 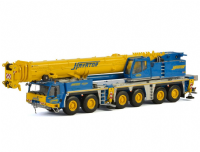 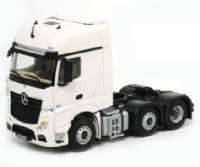 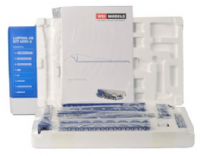 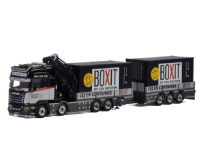 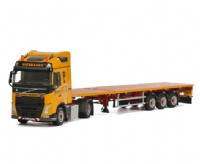 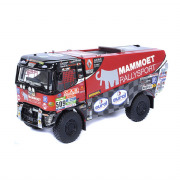 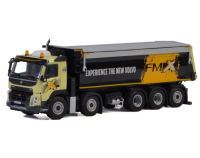 WSI is THE brand for high quality scale models in 1:50 scale and is a leader in the international market for scale models of trucks, trailers, cranes and earth moving vehicles. 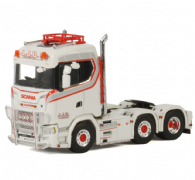 Anything available or offered for reservation at WSI is also available through us, get in touch and we can order models in for you. 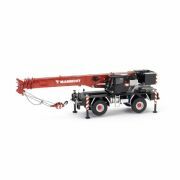 WSI LIEBHERR LTM1500-8.1 Mobile Crane Bok Seng, Delivery : 7-14 Working Days.